It’s not really Chinese New Year if you don’t stuff yourself silly with a ridiculous amount of festive snacks for fifteen days straight right? Of all the traditional Chinese New Year goodies, the most popular of them all has to be Bak Kwa, slices of sweet, smoky pork mince jerky. There are probably as many stores selling Bak Kwa as there are people buying them during the Chinese New Year – I mean, how else would you explain 8-hour long queues for this sweet meat? Stalwarts, household names, pioneers – we’re sure you have your Bak Kwa brand of choice, and no other Bak Kwa compares! Here, though, are some lesser-known brands you may not have thought while on your hunt for Bak Kwa in Singapore. 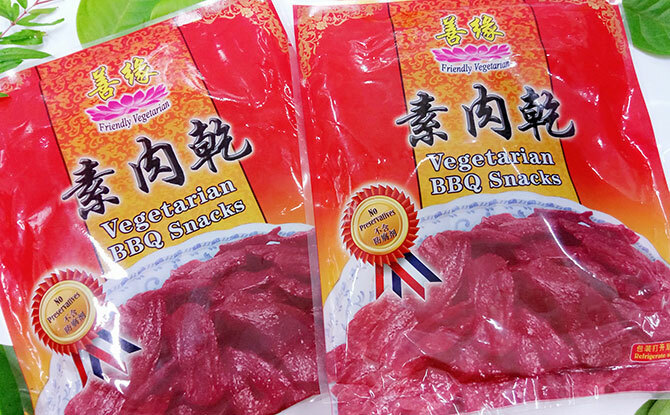 Even vegetarians love a good snack, so vegetarian Bak Kwa sounds about right, don’t you think? Friendly Vegetarian Food Supplier has been operating as a vegetarian food retailer in Singapore since 1988. In addition to their brick-and-mortars in Ang Mo Kio and Pasir Panjang, Friendly Vegetarian also distributes to numerous wet market vendors, and is an important supplier of mock-meat products to restaurants, caterers, temples and even schools. Their soy-based mock bak kwa is available in two flavours: Original and Chilli. Chewier than regular Bak Kwa, Friendly Vegetarian’s Bak Kwa is a decent enough substitute for those who can’t, don’t, and won’t eat meat. Hock Wong is sort of the New Kid on the Block given that they only set up shop in Singapore last year, although they’ve been delighting customers in Malaysia for over a decade now. At Hock Wong, there is a rigorous Bak Kwa manufacturing process that first begins with selecting the finest raw ingredients. Every piece of Bak Kwa is then vacuum-packed individually to maintain its freshness and yumminess. Taste aside, Hock Wong has got me with their cute packaging. 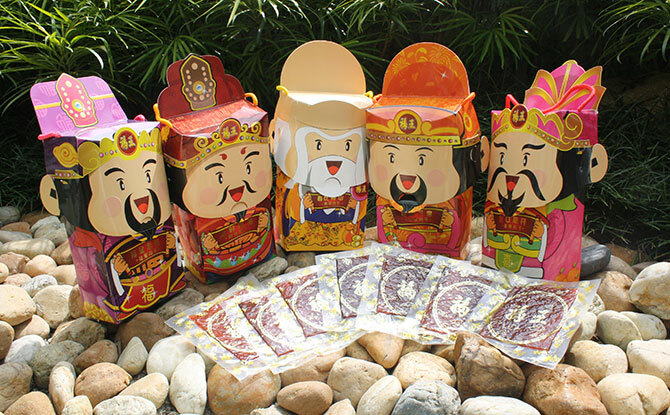 Their 5-in-1 prosperity set features 3D cut-outs of the five Chinese Gods of Fortune, each of which contains 1 kg of Hock Wong’s signature Minced Pork Bak Kwa. Get your hands on Hock Wong’s Bak Kwa today while the various shopping centre Chinese New Year bazaars are still on. 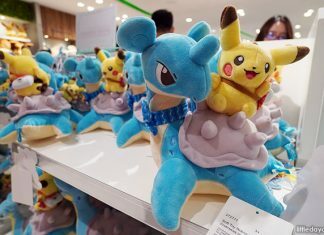 Besides rolling out a selection of household items in auspicious colours, the Swedish furniture maker has gone even more local by selling Chinese New Year snacks, such as pineapple tarts, for a very limited time only. 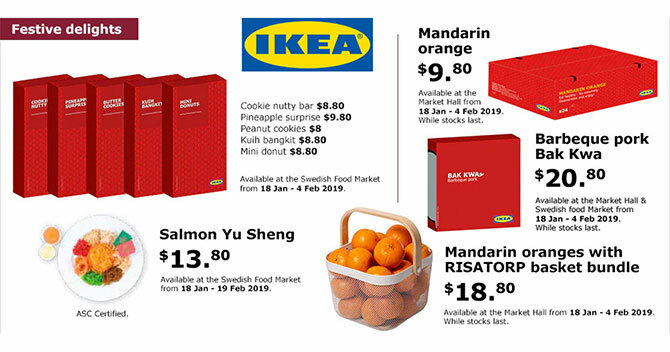 Available at the Market Hall and Swedish Food Market from now until 4 February 2019, IKEA Singapore’s Bak Kwa is pleasantly tasty – there’s just the right amount of sweetness and smokiness in every slice. At $20.80 a pop, it was well worth my time and tummy-space. Set up in 1987, Kee Song started off by selling chickens to wet market vendors. 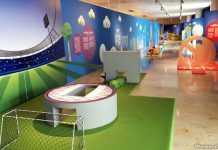 Since then, Kee Song is constantly at the forefront of innovation, and have developed their very own lactobacillus feed technology, which allows their chickens to grow healthily without requiring antibiotics and artificial growth hormones. 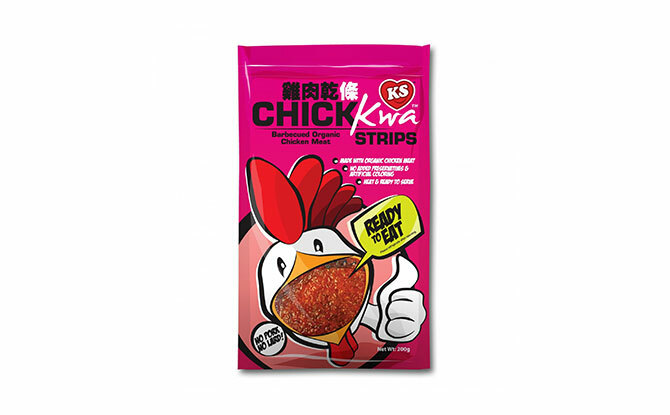 KS Organic Chick Kwa Strips is, of course, inspired by Bak Kwa. It is first crafted using the traditional bamboo sieve, then barbecued over hot sizzling charcoal, just as you would Bak Kwa. 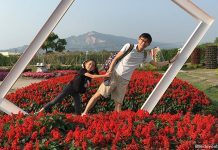 Kee Song’s Chick Kwa Strips are made from premium Organic Lacto Chicken meat which is certified by MyOrganic Malaysia, and are sold under the Kee Song Premium Brand KS. This Chinese New Year, snack on Chick Kwa Strips guilt-free knowing that you’re snacking healthy! Owned and run by a family, Kim Hua Guan is not so much a lesser-known brand as it is often overlooked, what with their lone stall at People’s Park Food Centre. 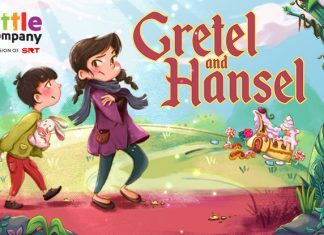 Kim Hua Guan has been around since the 1960s, and has certainly developed a loyal following over the years. Made fresh on the spot, purchasing their Bak Kwa does require some patience, but being able to watch them cook piece after piece of Bak Kwa over a hot smokey charcoal grill is distracting – and hypnotising – enough. When you finally put your first slice of Kim Hua Guan Bak Kwa in your mouth, you’d realise it was worth the wait. 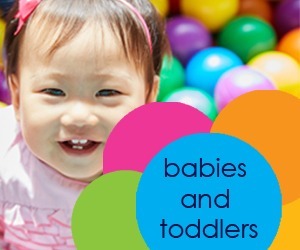 Kim Hua Guan is located at 32 New Market Road, People’s Park Cooked Food Centre, #01-1022, Singapore 050032. Multi Food Supply is a new Bak Kwa brand run by the folks who were behind Kim Guan Guan. Located in Golden Mile Food Centre and Berseh Food Centre, Multi Food Supply also sells Crispy Pork Floss, Salt-Baked Chicken, and Braised Duck. 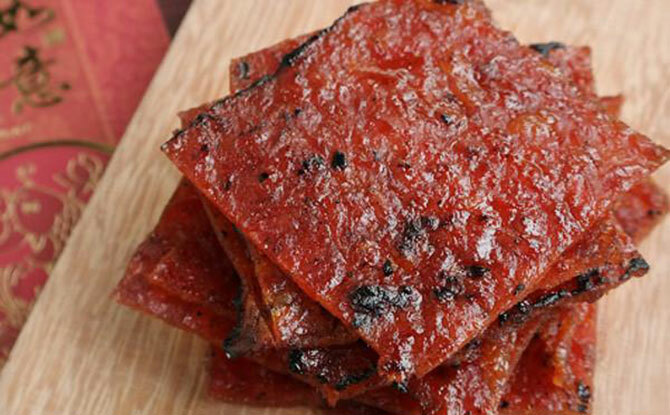 Their sliced Bak Kwa is slightly chewy, and moderately sweet with medium smokiness. Vacuum-packed for convenience, you’ll need to put in your orders online at least 2 working days in advance. Since 1998, Ocean King has provided sushi-grade tuna and salmon to SOGO restaurant chains in the Asia-Pacific region. 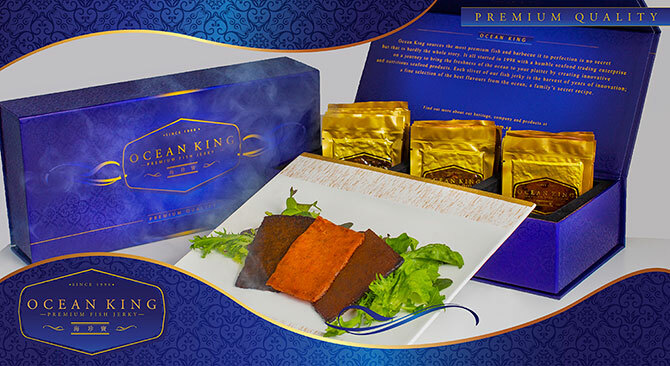 In the process of excelling as one of the region’s premium seafood suppliers, Ong Eng Guan, the co-founder of Ocean King, innovated and created the world’s first gourmet Fish Bak Kwa. Ocean King’s Fish Bak Kwa is the perfect addition to the office pantry for one and all to indulge! 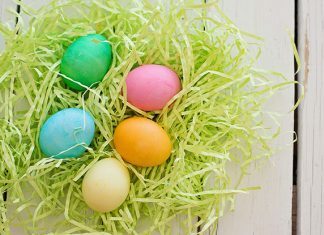 You’ll have to order from their website, but you can choose to collect your order from their office at 30 Dickson Road, or have it delivered straight to your doorstep. What Peng Guan lacks in variety – they only sell Traditional Bak Kwa (made from pork mince), Sliced Bak Kwa, and Chilli Bak Kwa – it more than makes up for in quality. Another sort of New Kid on the Bak Kwa Block, Peng Guan has only been around since 2014. 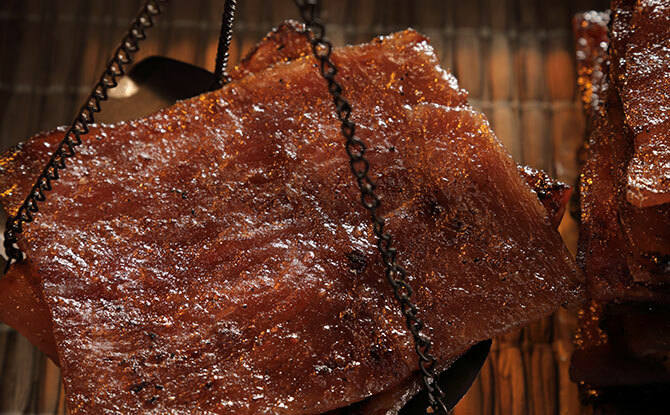 The chefs stay true to traditional tastes, and seek to bring out the natural and original flavours of pork by making every slice of Bak Kwa from scratch. 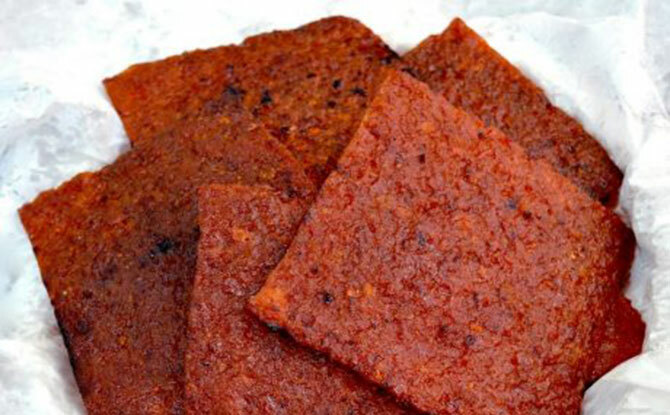 Spice fiends will love their Chilli Bak Kwa, made using hand-minced Brazilian pork in a special homemade marinade. Every order of Bak Kwa is handmade to order, so you know you’re getting the absolute freshest.